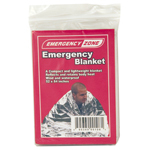 The Emergency Sleeping Bag is made of the same reflective material as the emergency blanket but is formed into a sleeping bag to prevent heat loss even more efficiently. 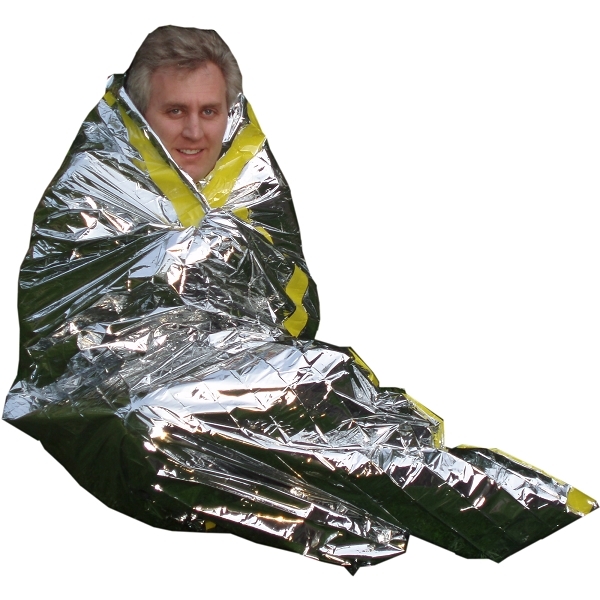 The bag retains 80% of body heat and is wind and waterproof. The bag measures 36“ x 84“.